Inviolate: Prologue isn't technically a demo, though it does show off the game's mechanics, combats, and environments as a demo would. It's actually a short, self-contained prequel that tells a unique story connected to the full Inviolate experience. Set two weeks before the main game, you take on the role of Shaunis or Hardacker, a lab tech and security enforcer respectively. They're going about their usual tasks when they make an unusual discovery. You know, the kind that kicks off an entire sci-fi RPG's worth of storylines. 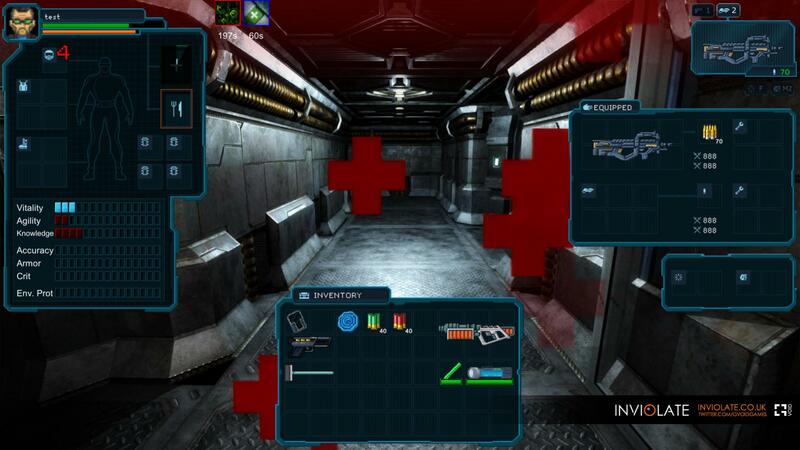 Two of the biggest "hell yeah" features of Inviolate are its sci-fi setting and co-op mode, neither of which are common in the realm of first person RPGs. There's also non-linear exploration, fun sci-fi status effects, and permadeath. The last game that went down this same path was Hired Guns, released in 1993 for the Amiga. Basically, it's been a while. Speaking of Hired Guns, the chap who wrote the story for that game, Steve Hammond, is on board for Inviolate. 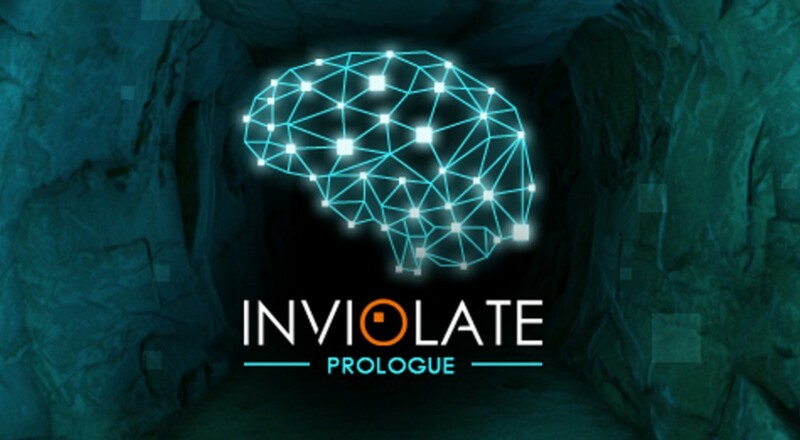 No release date has been set for Inviolate: Prologue or its big brother. The prologue offers two player LAN/online co-op, and Inviolate itself will support up to four players.